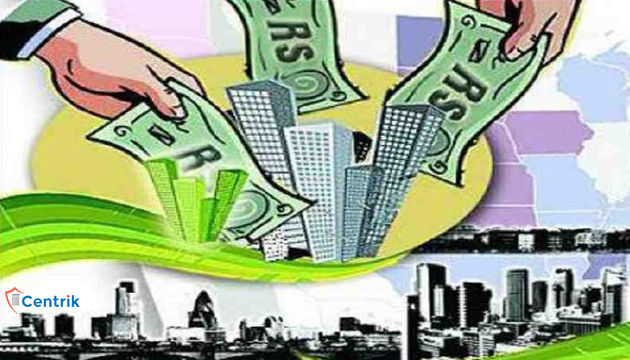 Real Estate (Regulation and Development) Act, 2016, is going to complete a year and seems like that it is fulfilling the purpose for which it was brought in. The Act has given legal remedies for the aggrieved home-buyers and also chained the malicious acts of the Developers. The Act also has the provisions to prevent the loss or damages arises out of the disputed title of the land. The Real Estate Regulatory Act (RERA) has made it compulsory for all the developers to take protection of the title for all the projects, it has explored the new market for the insurance sector of over Rs 10,000 crores. Earlier, Insurance agencies have so far not secured land transactions and the reason behind this was the land records which couldn’t be trusted and can be challenged. Now after the RERA has come into the picture, it is required for the developers to give written affidavit to the buyer that the there is no encumbrance on the land and the ownership of the land is not disputed. This practice will protect the buyer against all the loss and damages which arises because of the land title disputes. Sum Assured for the title insurance will be the value of the property, many builders already have shown their urge in buying the policy to cover the loss of the property. Though, the new segment just has been opened for the insurance agencies and statistics are showing that this will be the 10,000 crores market but it may take time as land records are not proper. Most of the land records are in manual form and it will take years to secure the same in digital records. Given the absence of proper land records, title protection may not turn into a major fragment at this time. These policies will cover all the nuisances coined out of forgery and fraud or also the claims arising out of documents not created properly. At last we can infer that, the provisions of RERA though benefitting the buyer but it also has unleashed the big market for the Insurance sector.